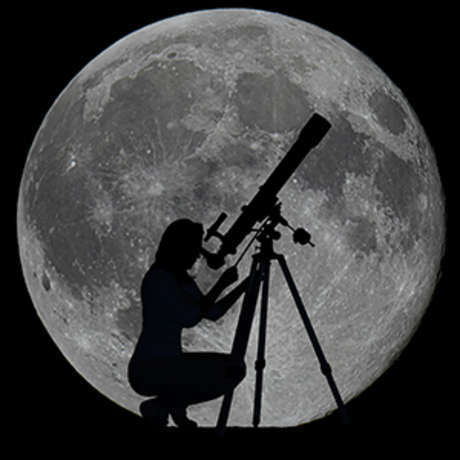 Join us for this special edition Science After Dark as we celebrate the 50th anniversary of the first manned landing on the moon. Celebrate the anniversary of mankind’s “giant leap” as you explore three floors of exhibits and get creative with space related hands-on activities. Then head to The Dome for special all-live Cosmic Expeditions at 6:30 and 7:15 pm; space is limited to the first 250 guests at each show, no ticket required. Stick around for a showing of Apollo 13 (rated PG) at 8 pm. After the shows, step outside to stargaze through telescopes with the Richmond Astronomical Society, weather permitting.